A re-energised Starsailor serve up melancholic melody in their first studio album in eight years. 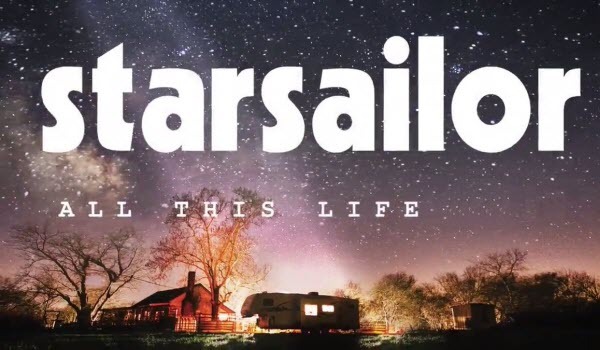 From first track to last, this album fluctuates between classic Starsailor tones and a more melodic, almost approaching frivolous blend of keys and guitar to give All This Life a distinct up-to-date sound. The cleverly planned laying of this album is the impressive work of a seasoned songwriter. 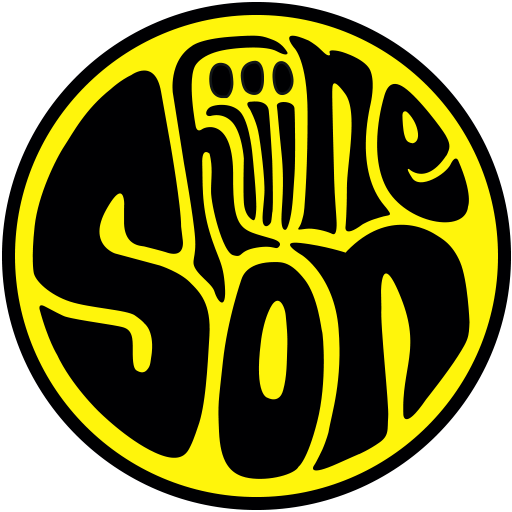 The opening track, ‘Listen To Your Heart’, sets the tone of a new Starsailor sound which is prevalently premiered throughout the opening three tracks. With a more upbeat and certainly uplifting vibe than previous works, this opening run on the album shows a greater versatility than most would expect from a band who have already established their sound. With ‘Sunday Best’ we enter a run of tracks that could easily be an album of its own, a most traditional Starsailor album at that. This track is the most lyrically impressive of the album, and after the fiercer start to the piece it see the sound revert to a more acoustic, word driven work of art that we have come to expect. What keeps this distinctly different from the past works though, is the eight more years of experience behind the lyrics, which has clearly added to the already philosophical mind of James Walsh. The album serves up another unexpected tone change when it plunges into the ‘Break The Cycle’. Although the showcase of Walsh’s voice and songwriting is a success throughout the second half of the album, this is certainly a welcome change up that serves to keep you on your toes, with the riff almost coming as a shock in between a lull in heaviness. If this album serves one purpose, other than of course being another impressive piece of art from the Wigan boys, it is to prove that Starsailor are not only still at the top of their game, but are able to expand into areas we perhaps didn’t expect to see them moving into in 2017. All This Life leaves you thirsty to hear where they will go next, and personally, I feel the most exciting thing about this is knowing we’ll get to see these new, upbeat tracks live very soon.